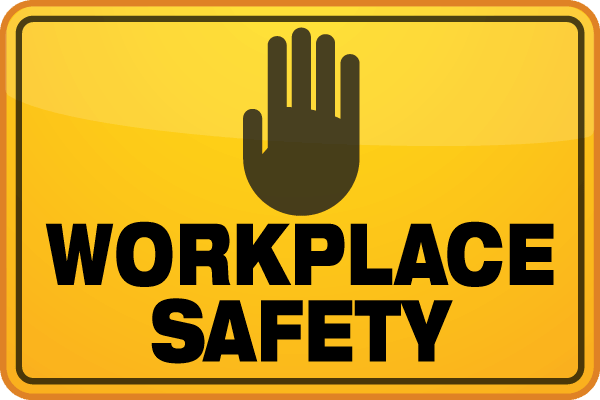 The California Chamber of Commerce is reminding employers that they need to post at their place of business the Form 300A summary of 2018 job-related injuries and illnesses from February 1 through April 30. 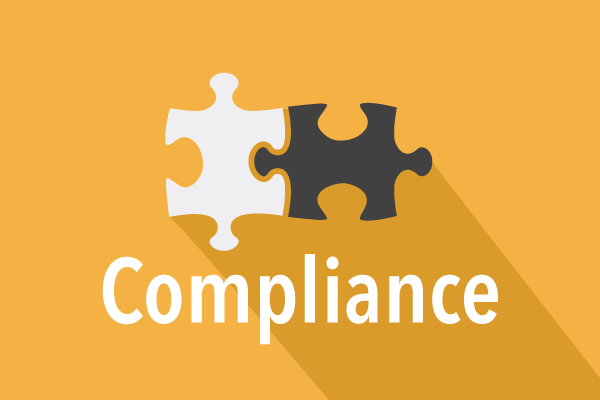 Employers are required to post only the summary (Form 300A)—not the log (Form 300). 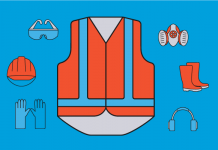 The summary must list the total number of job-related injuries and illnesses that occurred in the previous year and were logged on the Form 300. 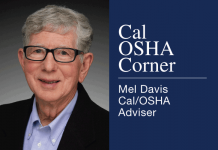 As previously reported, the Division of Occupational Safety and Health (Cal/OSHA) in the California Department of Industrial Relations adopted emergency regulations that require specific California employers to electronically submit Form 300A information to the federal Occupational Safety and Health Administration (OSHA). • Employers with 250 or more employees per establishment, unless exempted by Title 8 California Code of Regulations Section 14300.2. • Employers with 20 to 249 employees in specific industries listed in Appendix H of the regulations. Readers can download a free Form 300A from HRCalifornia. CalChamber members can get more information on filing and posting requirements from Recording Work-Related Injuries and Illnesses in the HR Library on HRCalifornia. 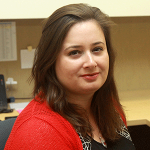 Katie Culliton joined the CalChamber in April 2015 as an editor. She coordinates more than 400 forms on HRCalifornia and edits the California Labor Law Digest, HR Quick Guide for California Employers, HR Quick Guide for California Employers – Small Business Edition and the HRCalifornia website. She also has written for CalChamber blogs and newsletters, including HRCalifornia Extra, California Employer Update and the HRWatchdog blog. Culliton has a B.A. in political science from the University of California, Davis and an M.A. in liberal arts from California State University, Sacramento.